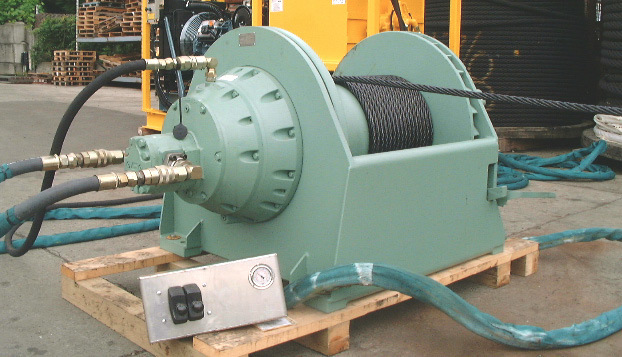 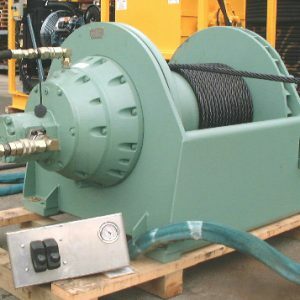 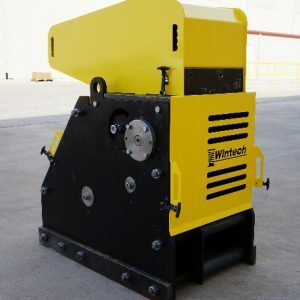 We stock single drum Hydraulic Winches with line pulls ranging from 4,000 lbs. 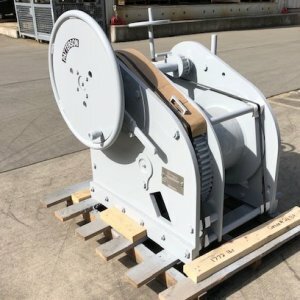 to 175,000 lbs. 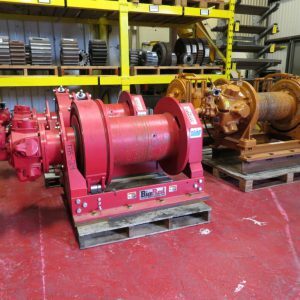 Our inventory primarily consists of New and Rental units manufactured by Pullmaster and Lantec however other leading brands are available. 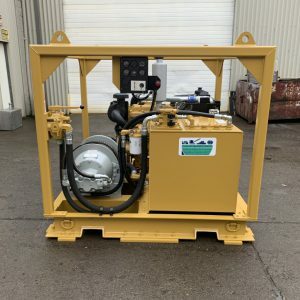 Electric and Diesel Hydraulic power units are available to complete a single winch system or multiple winches running off a single power unit. 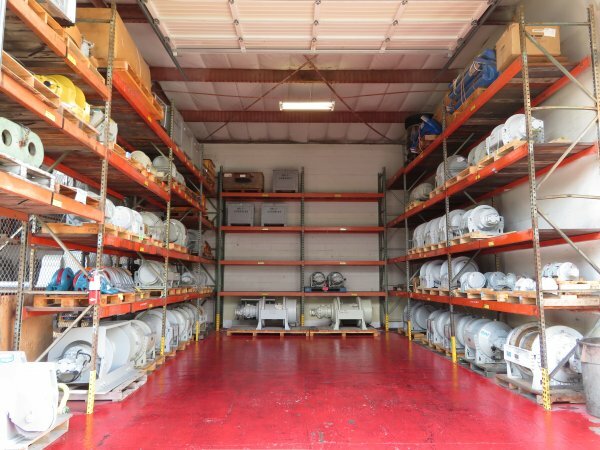 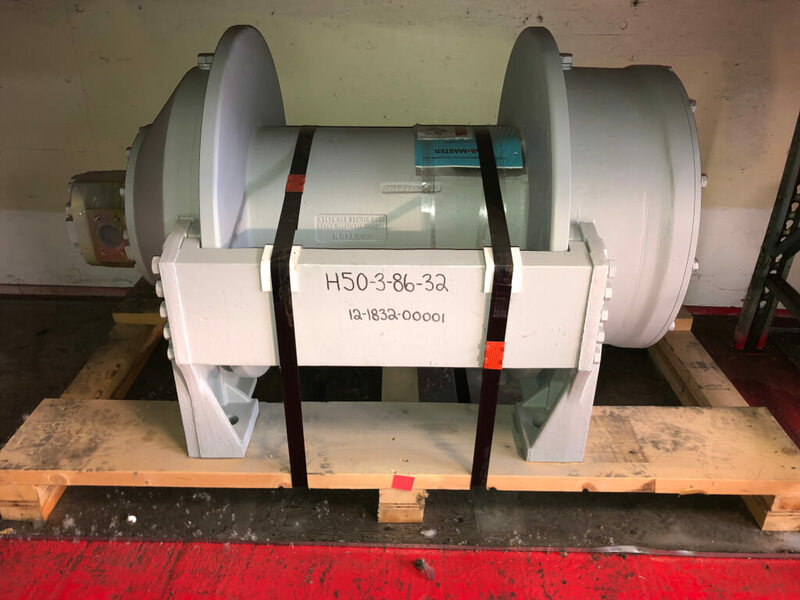 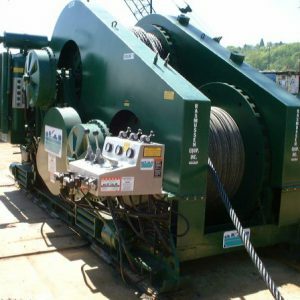 Our wire rope and rigging department can sell you rigging items and spool wire directly on the drum(s) before unit(s) ship out to your job to cutdown on shipping cost and setup time.